Kirk Irrigation specialise in designing irrigation, effluent and pumping systems to suit almost any situation. Our aim is to find a solution that best meets your needs, is cost effective and efficient. One of our designers will sit down with you to understand your needs unique to you and your property. 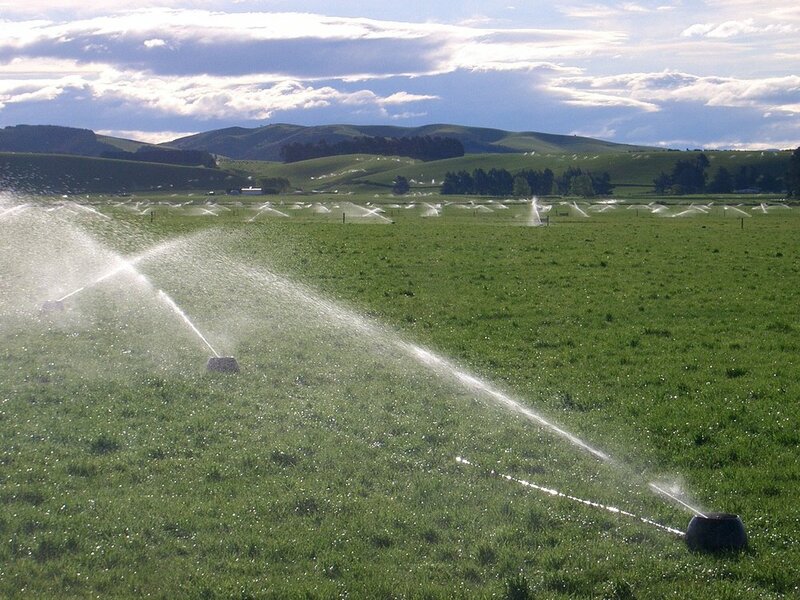 Centre pivots, linear irrigators, hard hose guns, K Line, fixed grid, and other sprinkler systems. Effluent management including solids separators, pumps, mixers and tanks. Pumping from deep wells, water races, storage dams, effluent ponds, tanks and sumps. We can also provide farm layout drawings and dairy conversion designs. We can do it all. Once you are comfortable with the design and pricing we have provided we will work with you installing and commissioning your system. We provide our clients with top quality installation of irrigation and pumping systems through use of experience field staff, and sub-contractors using proven methods of installation. We will also provide training and ongoing support to assist you with your new system as well as setting up any monitoring equipment. We aim to provide prompt and efficient service to keep your irrigation or pumping system operating when you need it. Kirk Irrigation provides a 24 hour 7 day a week call out service with up to five service vehicles available at any one time. As well as on call service we conduct regular scheduled servicing of your system and will give you a call when your equipment is due for a service. Our retail shop carries an extensive range of equipment including pumps, fittings, couplings, valves, pipe, hose and other irrigation and pumping related products. If we don't have it in our shop we will get it in for you. 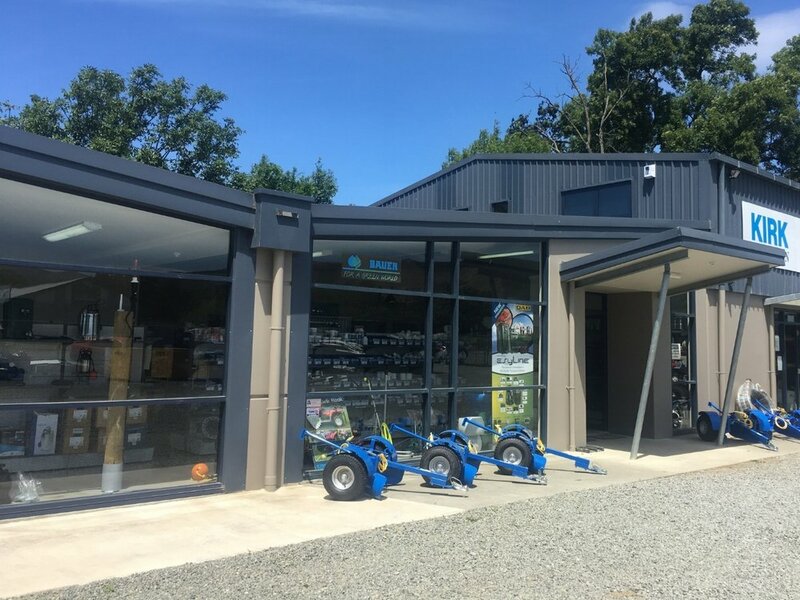 Our retail shop is open from 7.30am-5pm Mon-Fri.
Our workshop is fully equipped to provide engineering services for new irrigation and pumping systems as well as repairs to existing equipment such as pumps and irrigators. Our qualified engineers can provide fabrication, welding, cutting, drilling, machining, threading, pressing and rolling services.